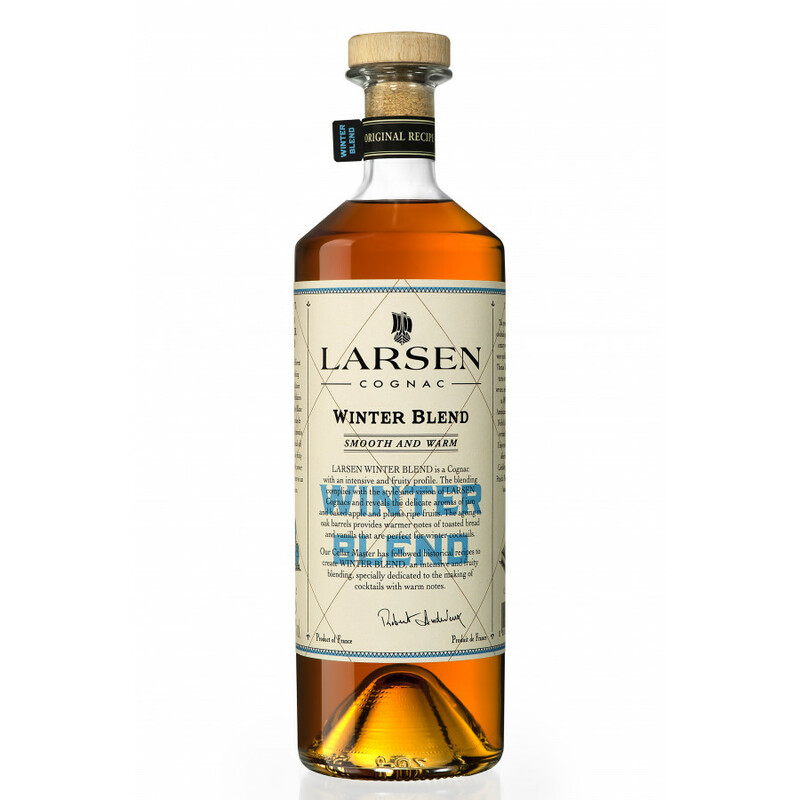 The Larsen Winter Blend Cognac is a rather unique concept. Please note: this one is a Cognac, not an eaux-de-vie de vin like the Summer version. This blend is great for is to use in cocktails or with ice and a mixer to create a cooling summer drink - hence the name, Summer Blend. A versatile and great value bottle to have in your drinks cabinet.